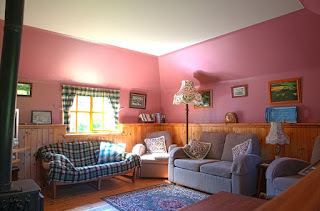 Holmhead Cottage is an enchanting 300 year old building that offers self catering holiday accommodation in Aberdeenshire. 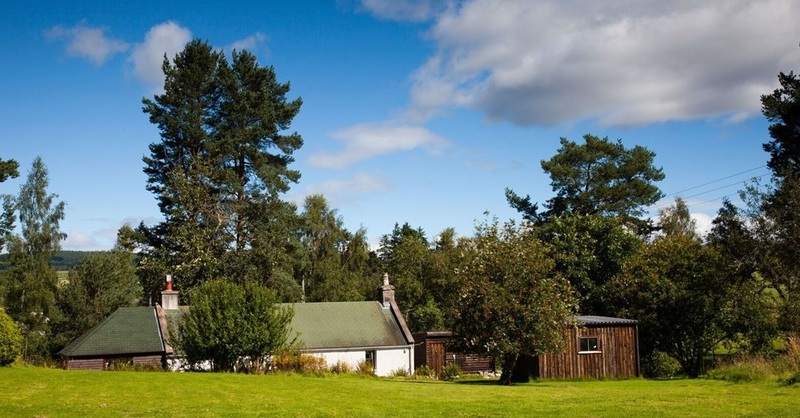 The holiday cottage is set in 2 acres of land at Logie Coldstone near Aboyne and is a wonderful place for those who are looking to escape the stresses of modern day living. Our cosy 3 Star Visit Scotland holiday cottage can sleep a maximum of 4 people and is a wonderful place for a couple or a family to stay. Logie Coldstone is less than a 15 minute drive from Aboyne. The Highland village of Aboyne is on the River Dee and is home to the oldest 18 hole golf course on Royal Deeside.